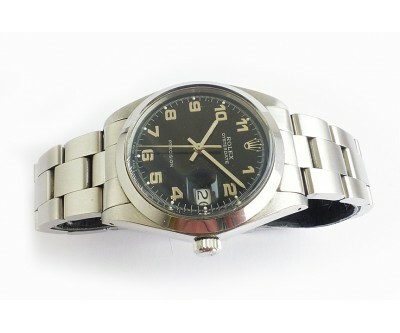 Excellent condition Rolex Oysterdate Precision hand winding watch model reference 6694 dating to late 1960’s. 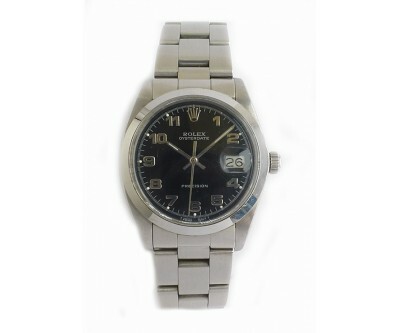 It is in lovely working condition inside and out, with case, bracelet, crystal and movement all in mint condition. 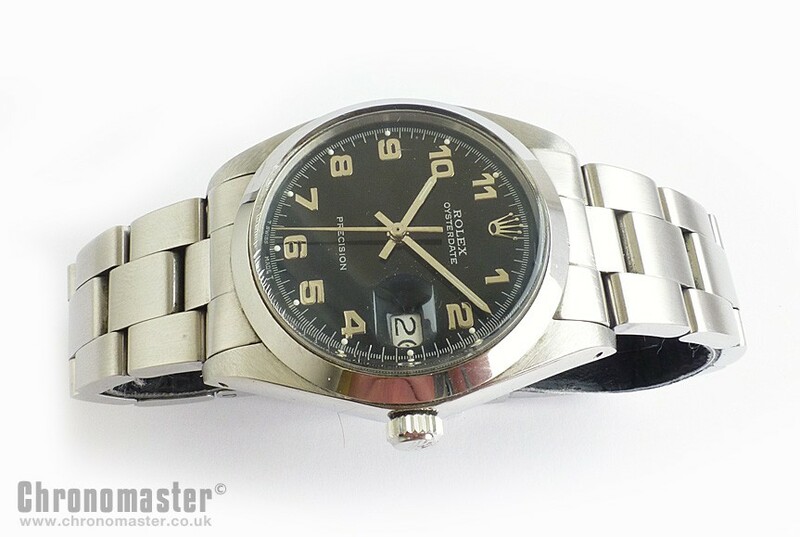 It is nice example of a good decent vintage Rolex watch. 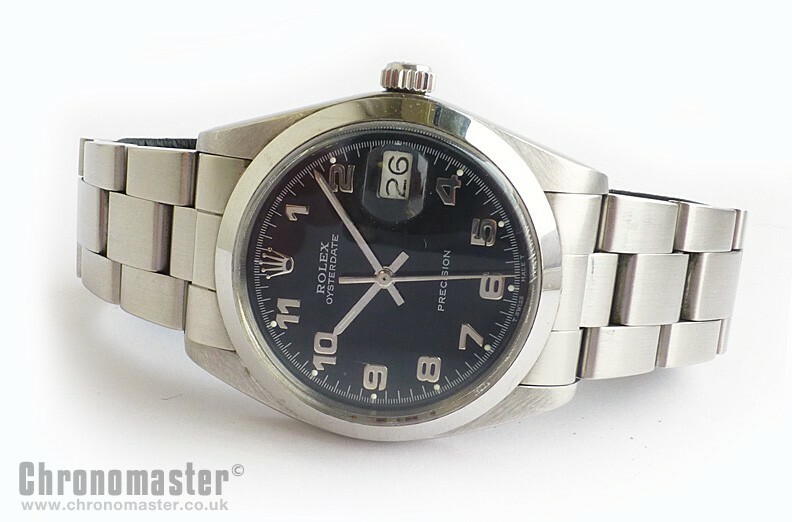 The Oyster Oysterdate Precision is one of the entry level Rolexes, but by no means the least. 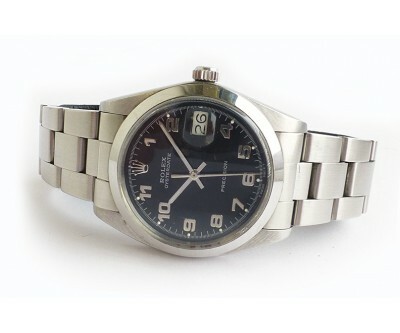 The Oysterdate Precision is an outstanding design, build to the same high and meticulous standards as all other Rolexes’, and is amongst the most popular of all Rolex watches. This one has a lovely black dial with silver numerals, with date at the 3 position and magnifying lens. The watch has a screw down crown, acrylic plexi crystal and signed crown. 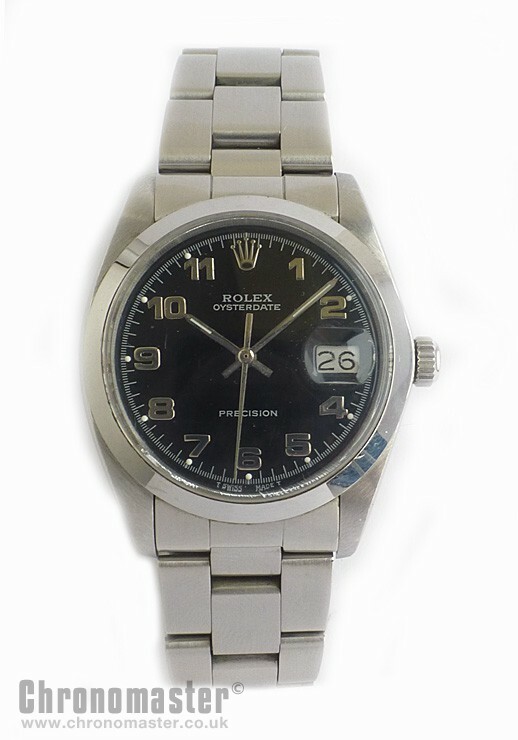 It has a hand winding Rolex movement. 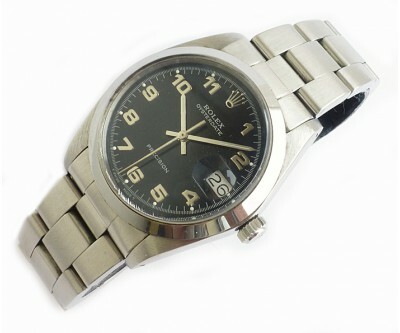 Beautiful Rolex unrestrained elegance and superior designed watch which can be a watch for all occasions. Keeping good time as one would expect a Rolex to do. Dimensions are as follows. The width is 34 mm excluding crown, and 36.5 mm including the crown. The thickness is 11 mm and the lug to lug.